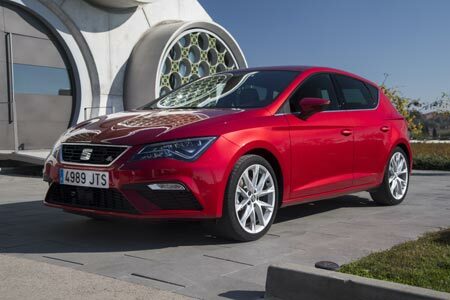 SEAT UK is to launch the Fleet Excellence programme, an initiative to deliver an even higher level of service for fleet customers via its dealer network. 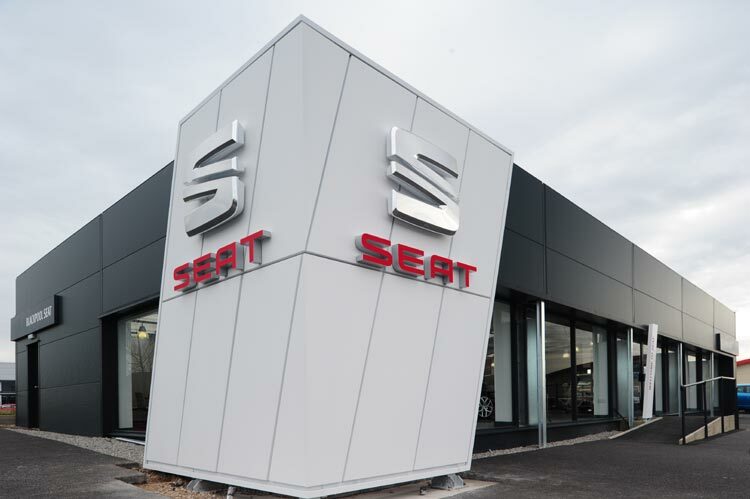 With SEAT Fleet experiencing four years of consecutive growth, the Fleet Excellence programme and additional funding will make business sales a more attractive proposition for the dealer network while improving the business driver buying experience even further. Dealerships that are eligible for the Fleet Excellence programme will be funded with an additional £12,000 per year to support with the costs associated with fleet management, administration and systems support. To be eligible for the programme, dealerships will have to sell more than 100 units a year to fleets of 40 or more vehicles. At least two people in each dealership will need to be trained in its direct invoicing system to leasing companies and fleet customers, which will encourage a more streamlined and transparent customer journey. Dealerships on the programme will also have to meet certain standards to ensure fleet customers are receiving an agreed level of service; including accurate vehicle forecasting, transaction accuracy and excellent scores in the company car handover experience. Peter McDonald, Head of Fleet and Business Sales, commented: “Fleet customers rightfully expect a good handover and service, but by supporting dealers with the necessary incentives and infrastructure, we can improve that level of service even more.